Lesson 2: What Is Real? Lesson 5: Karma: Who Acts? This 8-lesson course with renowned insight meditation teacher Guy Armstrong explores the teachings on emptiness that point to a series of understandings and practices leading to deep insight and a radical experience of liberation. “Marvelous…the book and teaching were brilliant.”—Tory S.
“The course was absolutely terrific in terms of teaching, content, organization, everything. It has been so helpful to my practice, I can’t tell you how much. I live in an area from which I have to travel to access dharma teaching at a high level of excellence—it’s worth it to me to do so, but what a gift to be able to do it where I live.”—Ann F.
The teachings on emptiness—a theme central to all Buddhist schools—point to a series of understandings and practices that lead to deep insight and a radical experience of liberation. 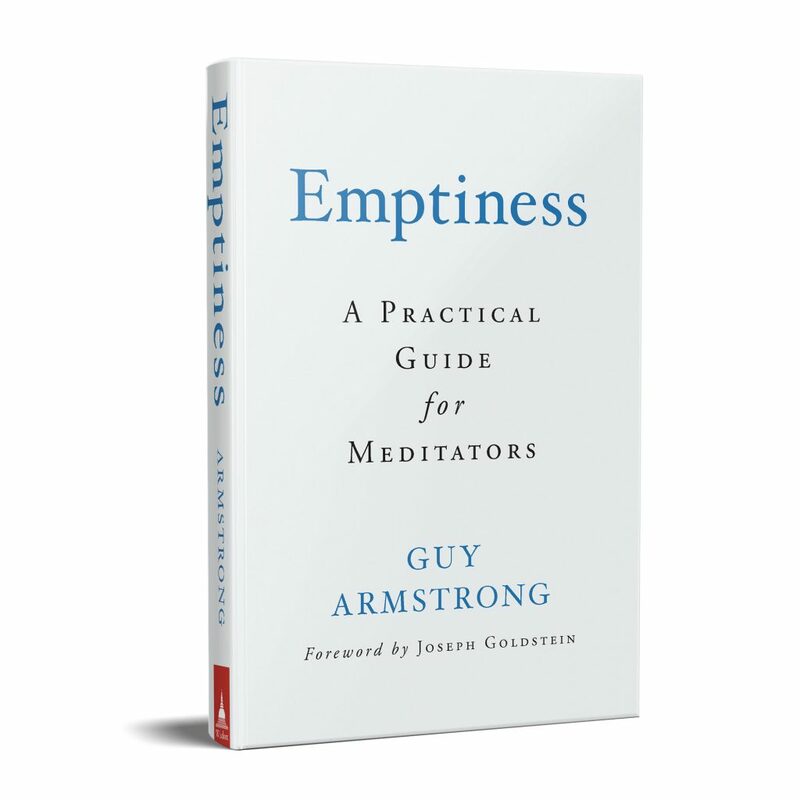 This eight-week course with renowned insight meditation teacher Guy Armstrong explores the teachings on emptiness and their application in our lives in a way that makes them practical and accessible. In this course you’ll look at emptiness as it affects your understanding of self, phenomena, awareness, and meditation. The content of the course is based on Guy Armstrong’s Emptiness: A Practical Guide for Meditators. The assumptions in the ways we habitually use the words “I” and “my” don’t stand up to critical inquiry. When we examine what is real in our actual human experience, we cannot find anything that can be described as a self. The sense of “I” and “my” is created over and over in the moment by the mental activities of thinking and clinging. We may see through the self by being around death or in certain meditative states. Sometimes these insights may be hard to bear. No self is to be found in volition or in personality, which are closely related to karma. Nor is there a “self” that is reborn. When the mind becomes still, one enters a phase of practice characterized by nondoing. One who is liberated comes to the end of karma. The phenomena of the world which appear to our senses are all seen to be insubstantial. When we see this, we stop grasping at them. Consciousness itself is also characterized by emptiness. When this is seen clearly, the door is open for the emergence of compassion, an empathetic caring for ourselves and others. 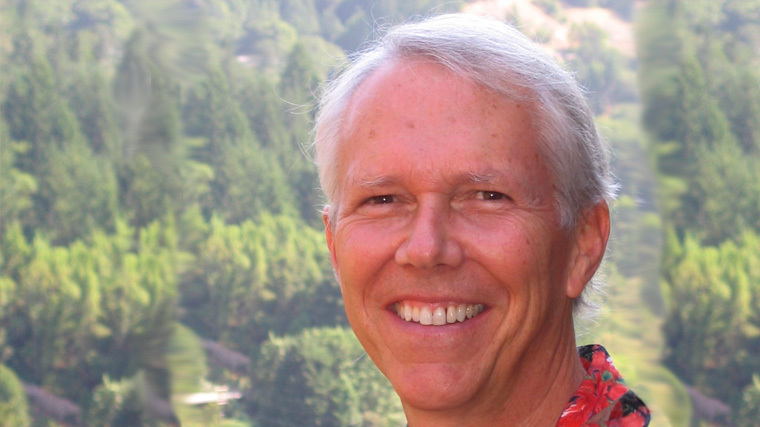 Guy Armstrong has been leading insight meditation retreats since 1984 in the U.S., Europe, and Australia. His training included living as a monk for a year in the Thai forest lineage. Guy is a member of the Spirit Rock Teachers Council and a guiding teacher of the Insight Meditation Society. He lives in Woodacre, CA. Guy is the author of Emptiness: A Practical Guide for Meditators and the corresponding Wisdom Academy course, Emptiness: A Practical Course for Meditators.